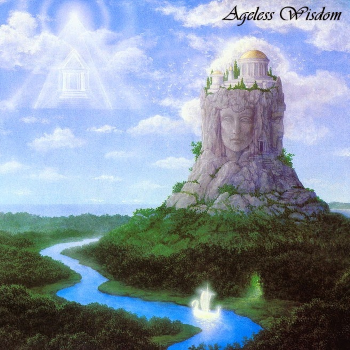 Extremely rare epic heavy metal by Greece’s own Ageless Wisdom! The band’s only release, the ’90 demo, is nothing but pure magic, as they were able to forge a sound that closely resembles the great Manilla Road, especially through the obscure vocal work of Sotiris. 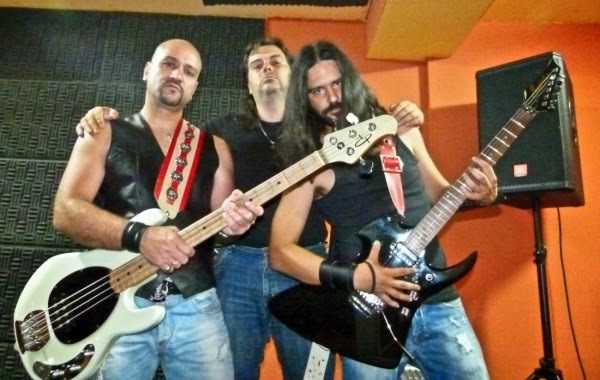 For the avid heavy metal fan, it might take a few listens to get used to Sotiris’ unique voice, but, in the end, it fits damn well with the band’s repertoire, so much so that it’s almost hard not to appreciate it.